It is that time of the year again, gifts are floating everywhere – and here is one such great offer for all our students from us. 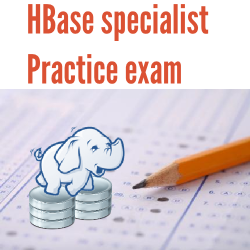 For a limited period, we are offering 20% additional discount on our website for all of our Hadoop Practice Exams. No minimum purchase restrictions, no fine print – you can use the below coupon as many times as you can to avail this offer till 30-Jun-15. 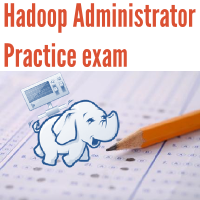 From the Hadoop Practice Exams pick up your choice and click on Take This Course. On the Checkout page, click on Have Coupon Code and enter the above displayed coupon code and proceed to Checkout. You should see the discount automatically applied. 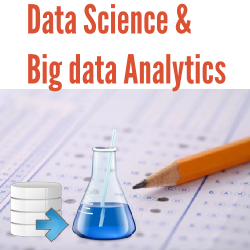 Also, if you have completed the Big data Certifications and looking for opportunities to gain real-world project experience, you can try to apply for our Big Data Analytics Live Projects.